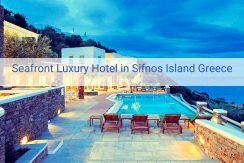 Our Office proudly offers you the best Collection of Luxury Hotels on the seafront with Direct Sea Access at the best Greek Islands and in Athens. 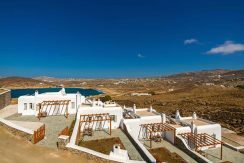 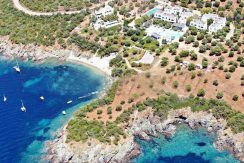 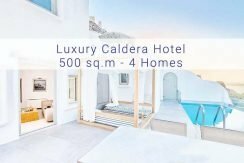 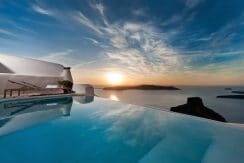 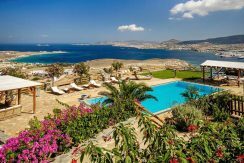 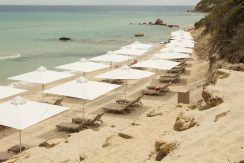 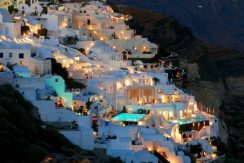 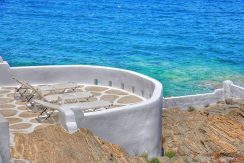 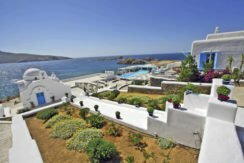 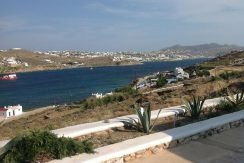 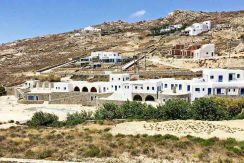 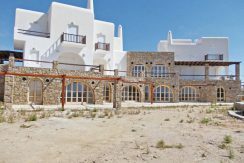 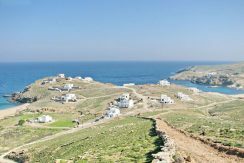 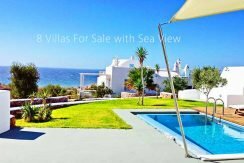 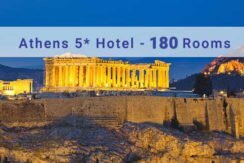 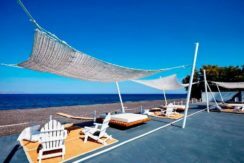 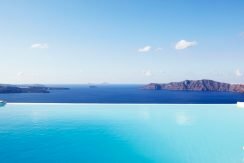 4 and 5* Hotels for sale in Mykonos, Santorini, Athens, Halkidiki, Corfu, Paros, Lefkada, Zakinthos and more. 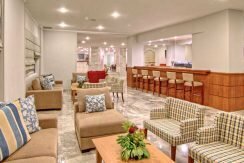 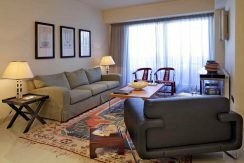 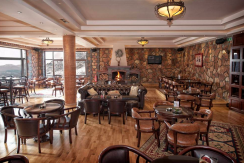 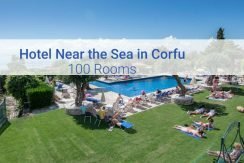 Are you Looking for a Hotel with 200-400 rooms? 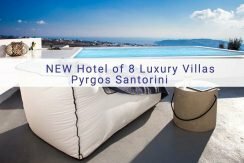 A Luxury Boutique Hotel? 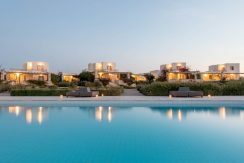 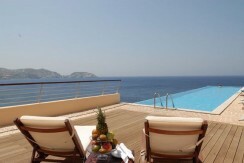 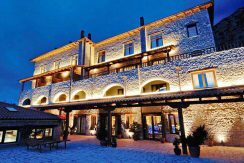 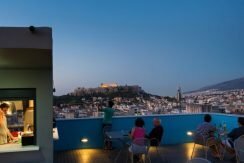 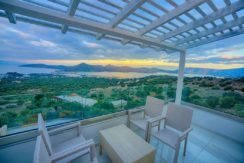 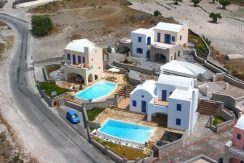 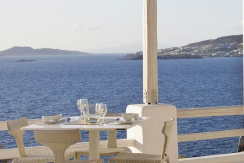 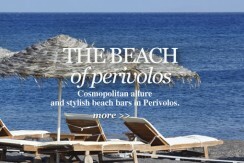 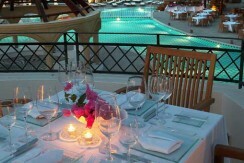 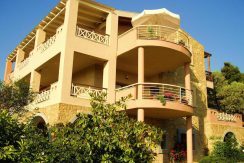 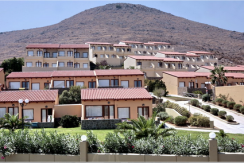 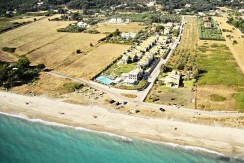 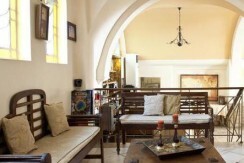 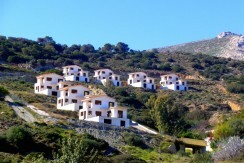 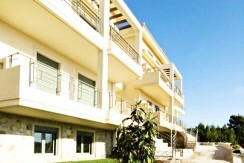 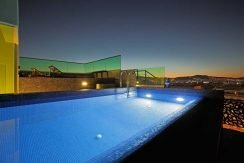 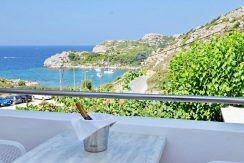 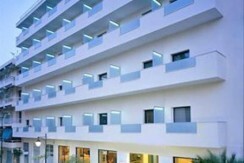 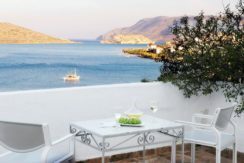 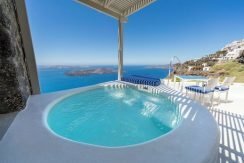 Greek Exclusive Properties can offer you the Best Hotels for Sale in Greece. 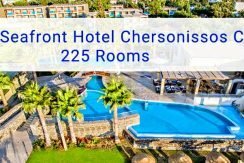 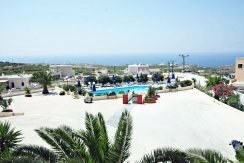 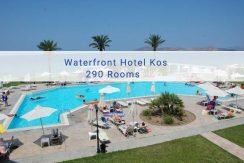 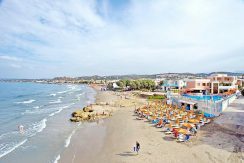 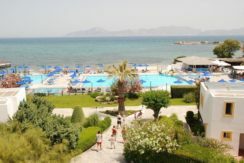 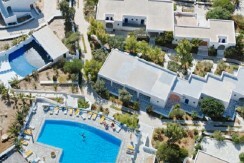 5* Hotel Rhodes with 250 rooms! 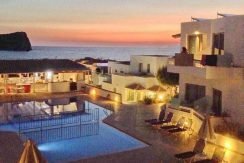 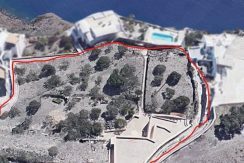 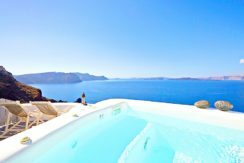 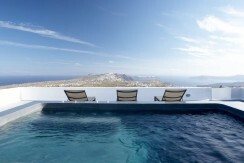 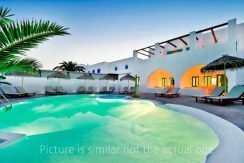 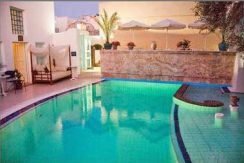 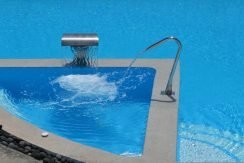 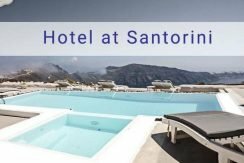 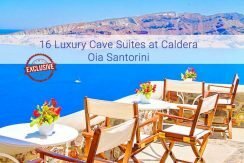 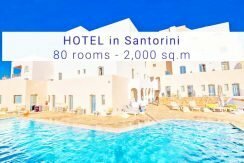 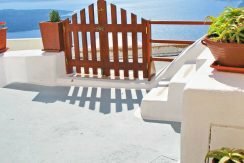 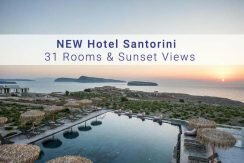 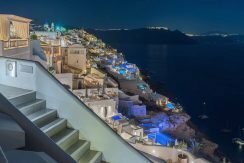 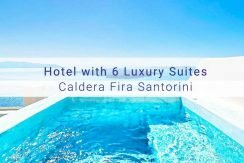 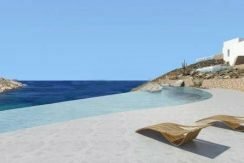 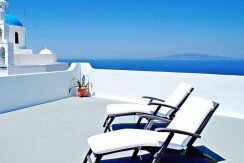 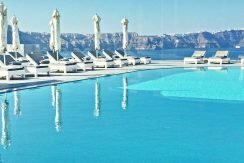 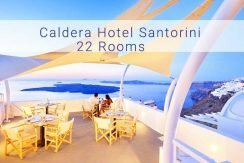 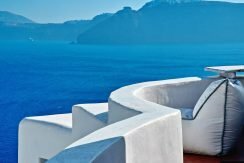 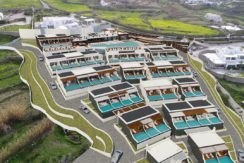 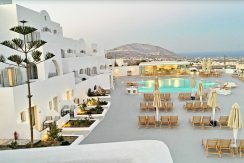 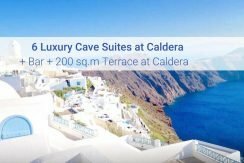 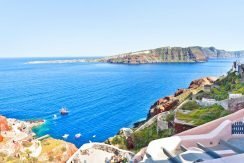 Hotels Santorini with 120 Rooms and ability to become 175 Rooms! 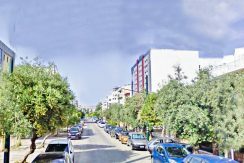 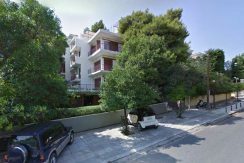 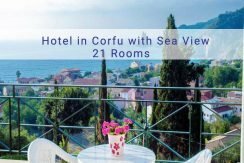 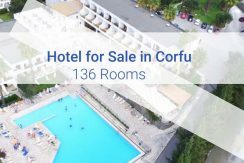 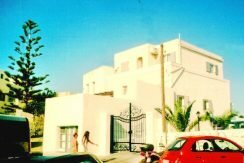 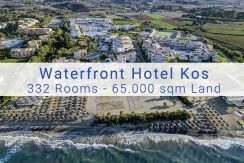 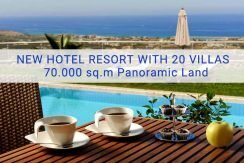 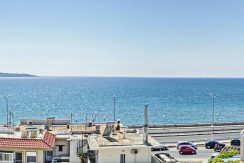 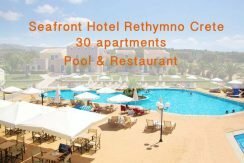 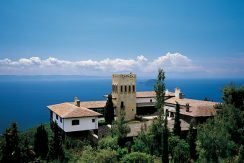 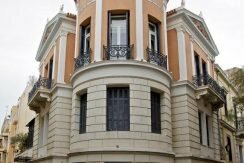 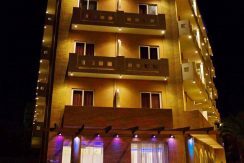 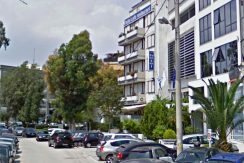 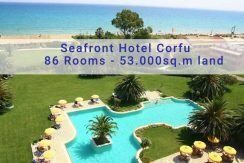 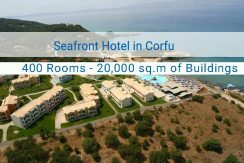 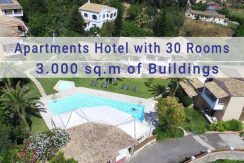 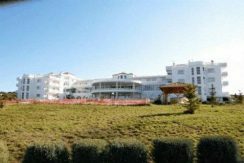 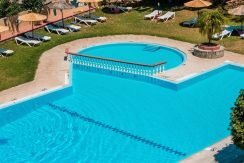 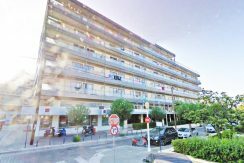 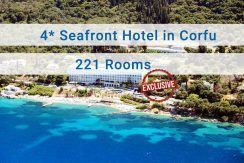 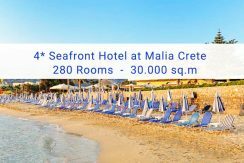 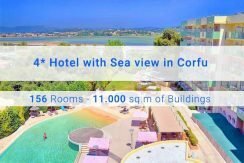 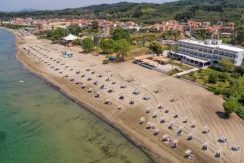 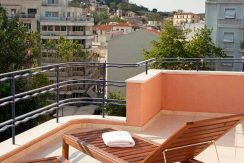 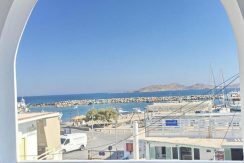 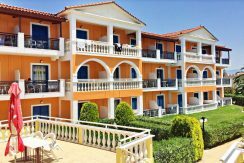 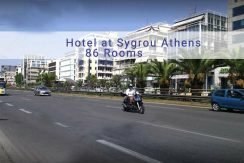 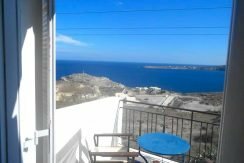 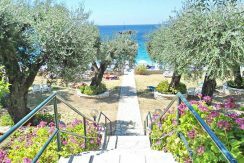 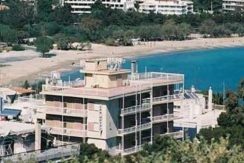 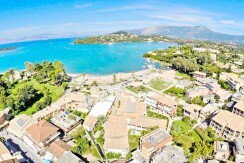 Hotel for sale in Corfu, Ionian Islands – 2 million less than other offices!